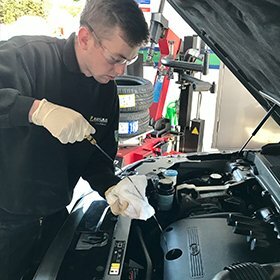 Car Clinic MOT Centre Ellesmere Port can help diagnose engine faults and fit replacement parts if you suspect that there may be a fault with your car. 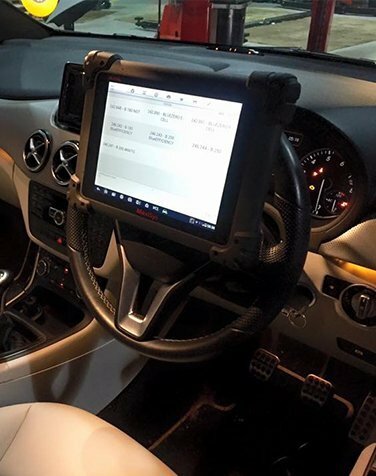 Our state of the art vehicle diagnostics will highlight the problem with your vehicle and we will look to fix and/or replace that particular part at fault, getting you back on the road as quickly as possible. 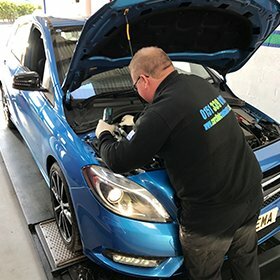 We can also offer a full engine service giving you increased peace of mind. 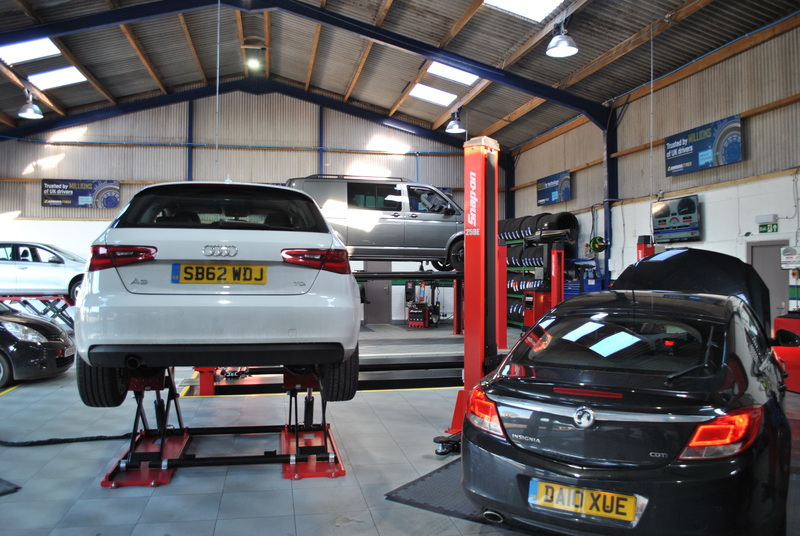 Servicing can differ from vehicle to vehicle, the cost of which also differs too. 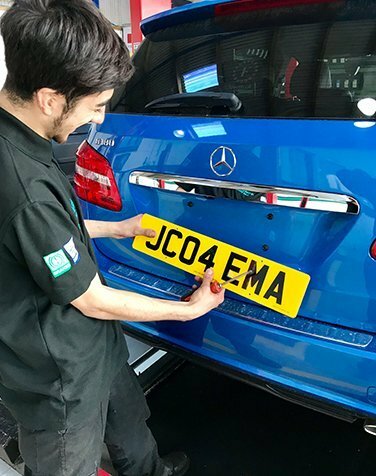 At Car Clinic MOT Centre we can check what type of service your car requires at its specific mileage or age and will quote you accordingly. 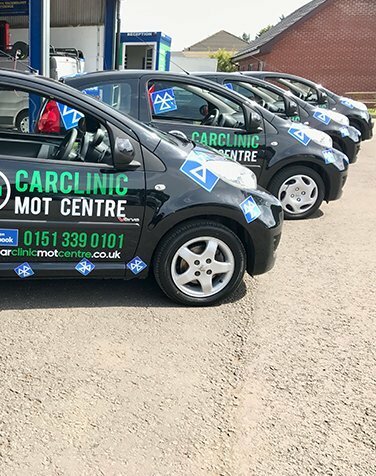 Car Clinic MOT Centre Ellesmere Port can carry out servicing as per manufacturer’s recommendations or you can choose a full or interim service if you prefer – we can advise you of which service we think would be most suited, but the final choice will be yours. 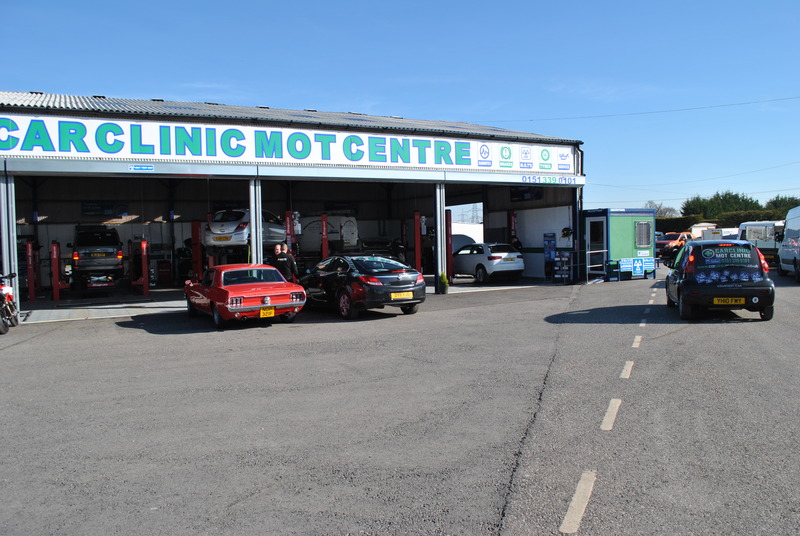 Car Clinic MOT Centre Ellesmere Port can cater to all of your motoring needs. 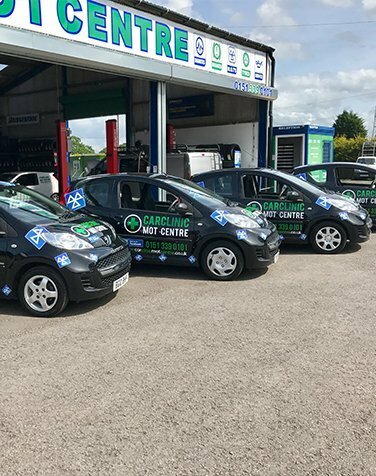 For a free Ellesmere Port car repairs quote just give us a call or pop in. 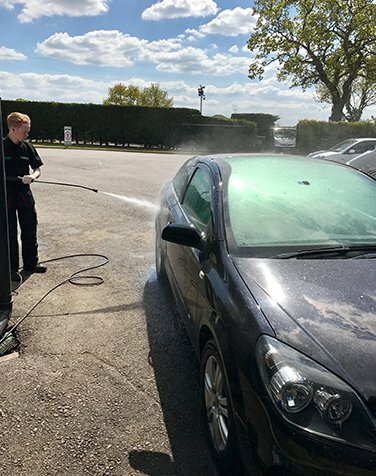 We offer a complimentary wash for all vehicles having a small/large service. 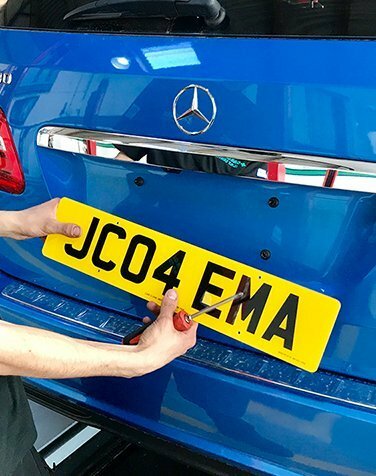 We’re an authorised DVLA number plate supplier and can make up number plates for your vehicle. All you have to bring with you is proof of vehicle ownership (V5). 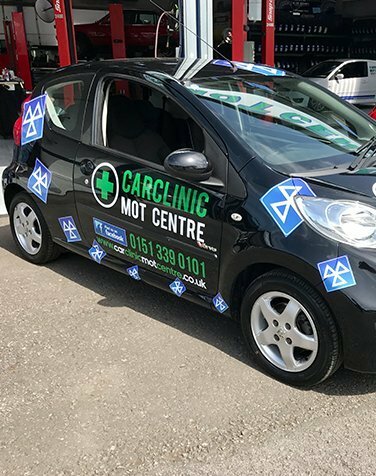 Courtesy cars now available to book in please call 0151 339 0101 or 0151 339 3030. 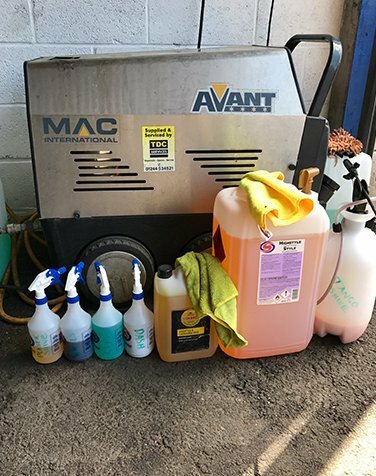 We can MOT cars, vans, motorhomes & horse boxes etc. Call in for a free check on your tyres to ensure they are above the legal limit. We can supply new batteries to keep you on the road. 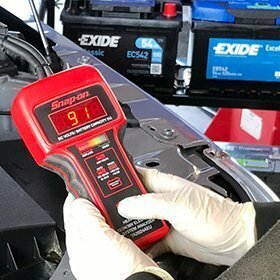 Batteries often fail in the colder months. 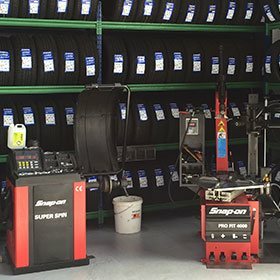 We can service all vehicles to manufacturers standards, using genuine parts.